The Wildcats and Lady Cats’ basketball teams both have contests on this Tuesday (November 27) game day. The Lady Cats will play Terrell in Wildcats Gym. There will be a JV contest at 4:30 p.m. with a varsity game to follow at around 5:45 p.m. The Lady Cats are 2-0 so far this season with wins over Paris at home and over Liberty-Eylau on the road. The Terrell Lady Tigers have been busy. They have won 5 and lost 6 this season according to Max Preps. They have wins over South Garland, Mesquite, Saltillo, Rockwall-Heath and Wilmer-Hutchins. Terrell has lost to Royse City, Denton, Richardson J.J. Pearce, Frisco Centennial, Lake Highlands and Princeton. 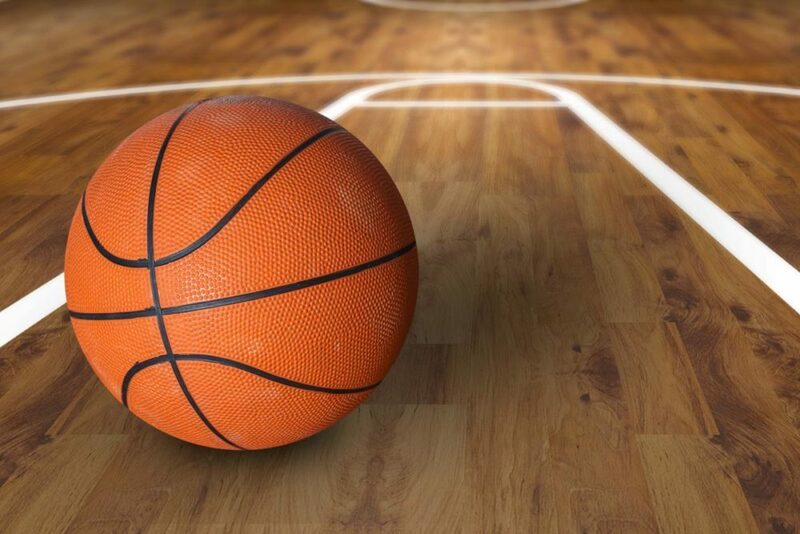 We will bring you Lady Cats’ basketball on KSST Radio and by way of live video streaming from Wildcats Gym beginning at around 5:45 p.m. We will also videotape the game for replay on Channel 18 on Suddenlink Cable. Meanwhile the Wildcats’ basketball team, ranked #8 in Class 5A in the Texas Association of Basketball Coaches Poll, will play old rival Paris at Paris. The Wildcats are 4-0 while Paris is 2-0 according to Max Preps. There will be a freshman game at 5 p.m., a JV contest at 6:15 p.m. with the varsity game at 7:30 p.m. The Wildcats have defeated Class 6A teams Plano East, Rockwall-Heath and Rockwall plus Class 5A Prestonwood Christian Academy. Paris has lopsided wins over New Boston, 78-42 and over Van Alstyne, 76-52.